At The Futures Forum, we believe that the key to creating sustainable futures is the ability of decision makers to understand the dynamics of change for organizations, institutions and communities, at the local, national and global levels. Whether addressing the challenge of deciding on new technology investment for a company, or city, or country; or the challenge of exploring policy options for an industry sector, managing the complex decisions that frame the future, requires skilful strategic foresight. Through our for-profit arm SAGIENT FUTURES LLC, we add value to our clients by supporting the strategy creation process through the use of foresight tools and processes in the strategic thinking component of strategic planning. By combining the skills of sustainabilty engineering, technology assessment, technology foresight and artistry of storytelling, our strategic foresight practice is aimed at developing the capacities of individuals, organizations and communities to succeed, and to create thriving and sustainable futures. featuring 10 women futurists from around the world. Are you ready for our VUCA future??? move your audience from future shock to future sense! The expectation is that the business sector will play a critical role in helping the world to live more sustainably by playing its part to achieve the Sustainable Development Goals (SDGs) for Agenda 2030. But with 17 global sustainable development goals (SDGs) and 169 targets, how do you know where to start? Each government will have its own set of priorities which will drive the action it needs to take. Each industry has its own dynamics and opportunities and constraints. 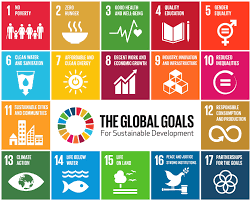 You'll want your business to align with the SDGs so that it makes an impact that helps to achieve the goals - nationally and, if possible, globally. There's much to consider not only for the country or countries you currently operate in, but also your supply chain and the future strategy to enter new markets and territories. Reach out for help in creating a sustainable future through benchmarking the SDGs. 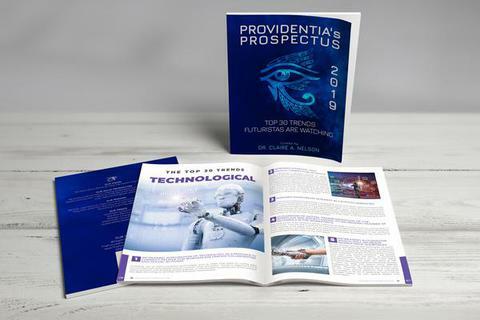 NEED HELP IN SEEING THE FUTURE OF YOUR COMPANY? PRODUCT? COMMUNITY? 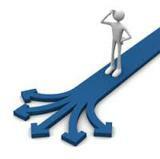 Let us help you bring your future to life by "Storifying Your Foresight!" 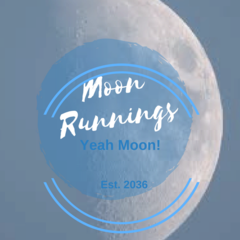 Moon Runnings! Yeah Moon! is a one-woman storytelling show set in 2036, written and performed by Dr. Claire A. Nelson, who is an award winning playwright. Book her now to bring this fast paced high-jinks tale which explores her adventure in space odyssey, and how we share the future of space through the eyes of the 'first' Jamaican on the moon. This video features Dr. Nelson as a Hologram performing MOON RUNNGS! at the EMERGE Festival of the Future at ASU on April 29, 2016. MOON RUNNINGS! was performed both live and in hologram. MOON RUNNINGS! set in 2036, tells the story of the First Jamaican on the Moon and explores the issues of How We Share Our Future against the backdrop of Agenda 2030 of the United Nations.